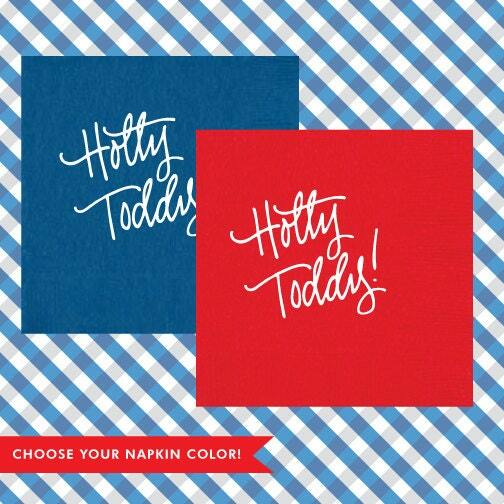 White Foil Lettering with Hand-Lettering printed for "Hotty Toddy!" Wonderful Quality, i'm so impressed. I'll be back! Thank you Natalie! I appreciate you getting these to me so quickly, in the midst of a major hurricane! They are perfect!